Law Degree from the University of Balearic Islands in 2011. In 2012 he got the prestigious scholarship Sicue-Séneca to study Law at the University of Alcalá de Henares (UAH), Madrid. In 2014, he studied a Master in Crime Law, at the Legal Research Center (CEIJ) in Madrid. 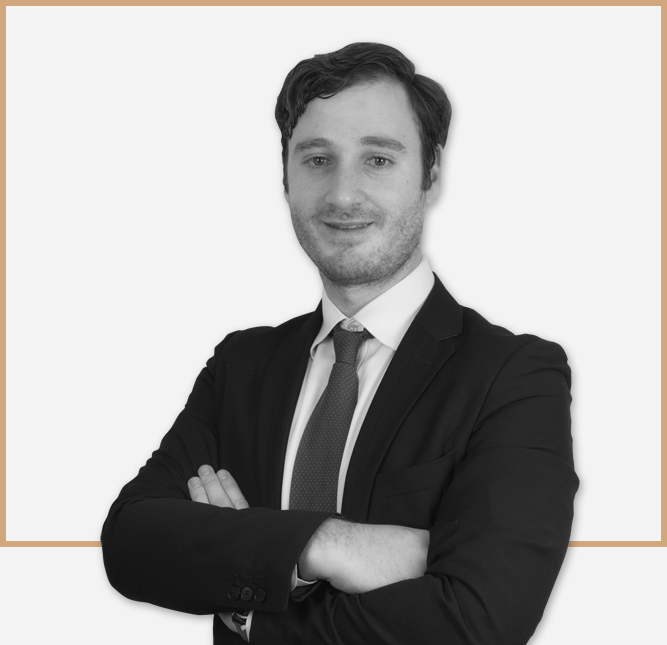 He joined Lafuente Abogados in 2011. Member of the Balearic Islands Bar Association (ICAIB), no. 5.218.